With nearly 20 years experience in the health care field, Mark Huizenga has significant experience with physicians, hospitals, and pharmaceutical companies - experience that uniquely qualifies him to provide expert testimony in a broad range of physician practice related subject matter. Mark can testify in cases involving physician non-compete agreements, hospital patient transfers, and other issues related to physician practices. 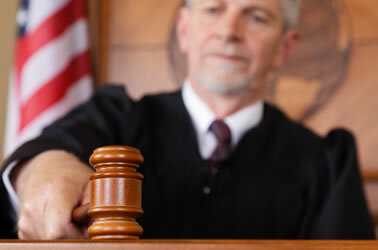 If you need an independent outside expert with significant experience providing witness testimony, contact Mark Huizenga Systems Consulting to find out if we can help you today. 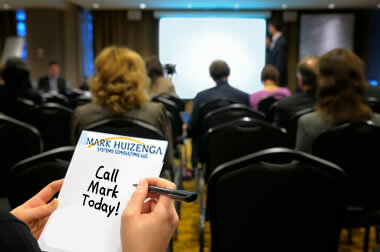 In addition, Mark is highly skilled at panel discussions and meeting facilitation. If you or your organization is looking for a speaker with a broad and unique perspective on the challenges facing the health care industry, we can help.